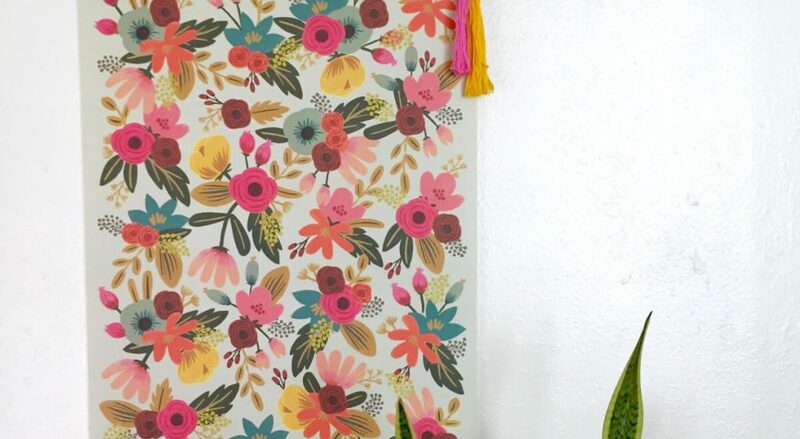 I have had my eye on a poster for a few months now but wasn’t quite sure how to hang it. I didn’t want to put it in a traditional frame because it was just too beautiful and unique for that. 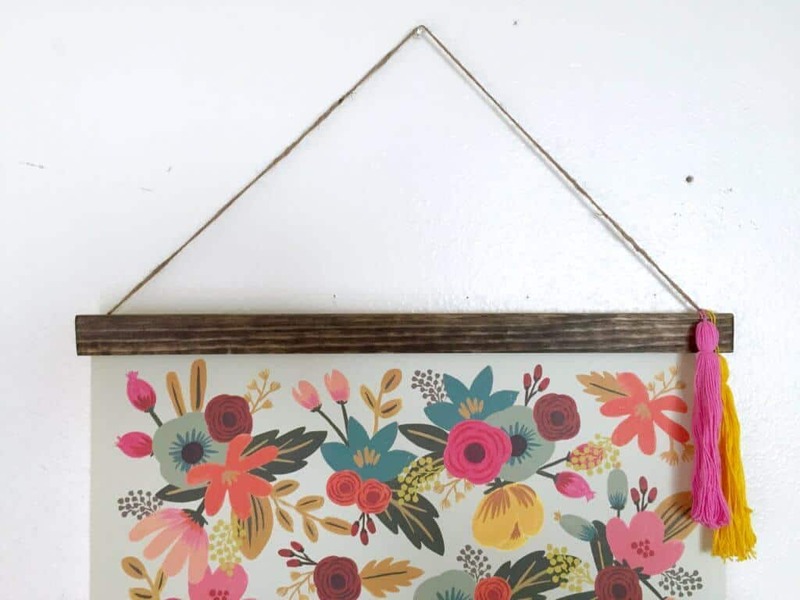 I had seen some hanging poster frames on Pinterest that I loved but the price tag I didn’t love so much. For a very small one it was going to be around $30. 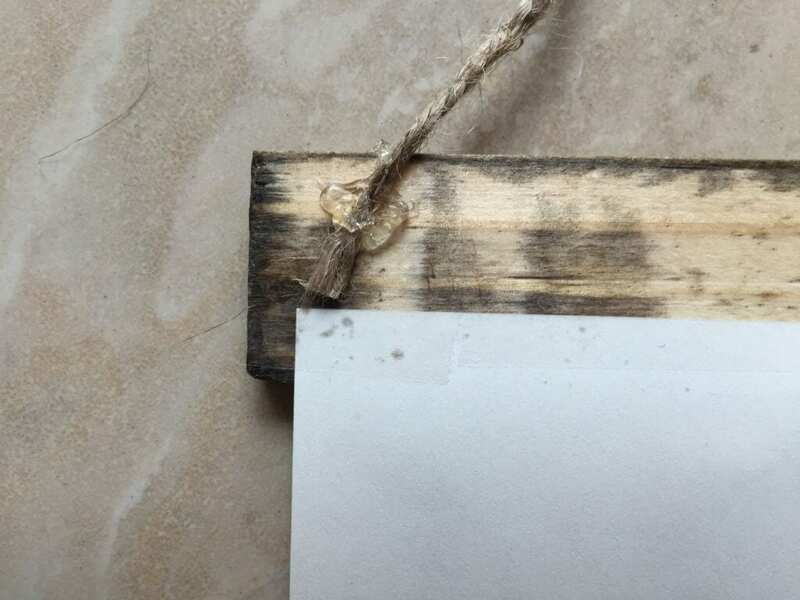 That may not seem like that much, but when it’s just two pieces of wood and a string that hangs the poster, it is. After looking at them for a while I figured I could probably make my own, so I did! Here’s how it turned out and I’m absolutely in love with the result. The first thing you need to do is go to the hardware store and get your wood pieces. I used a piece of molding and had the very nice people at Home Depot help me cut them down to the size I needed. My poster was 19.5″ wide, so I had mine cut to 20″ each. 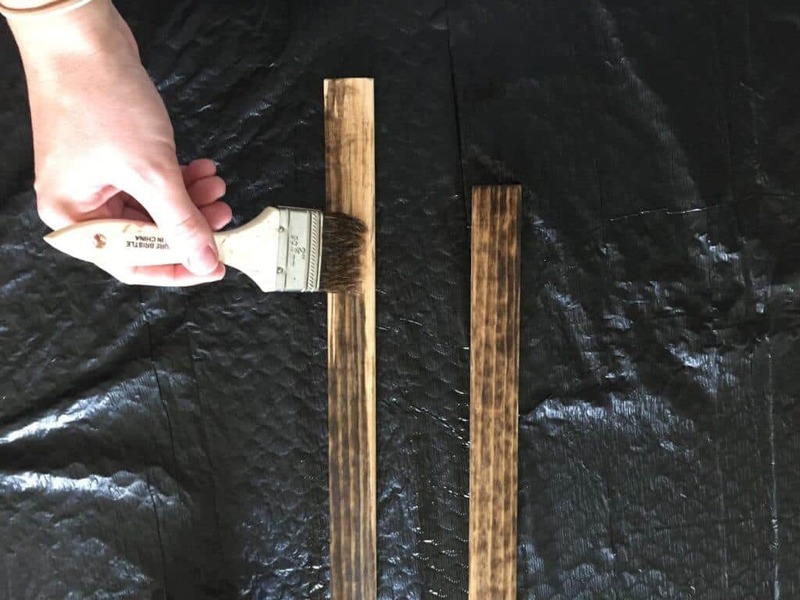 Once you have your wood pieces, you’ll need to stain them. 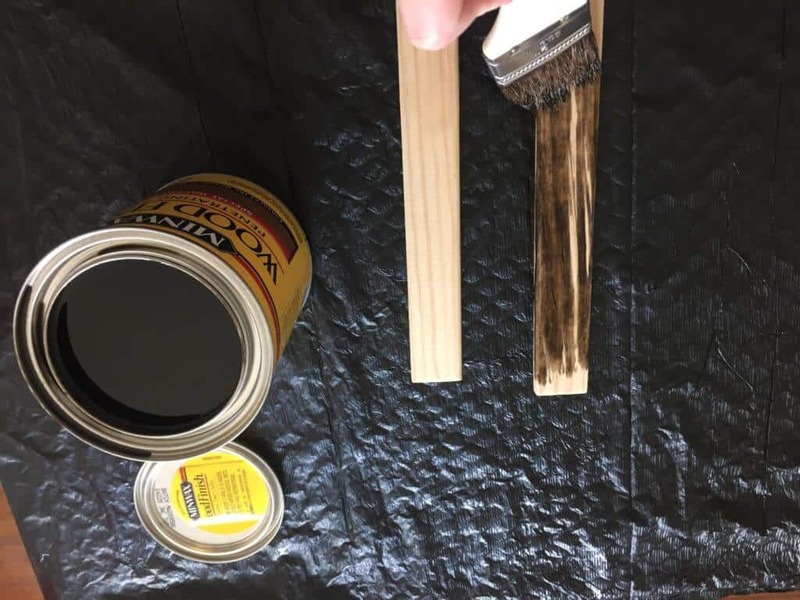 Actually you don’t really need to stain them, but I wanted mine to be darker than the raw wood look. 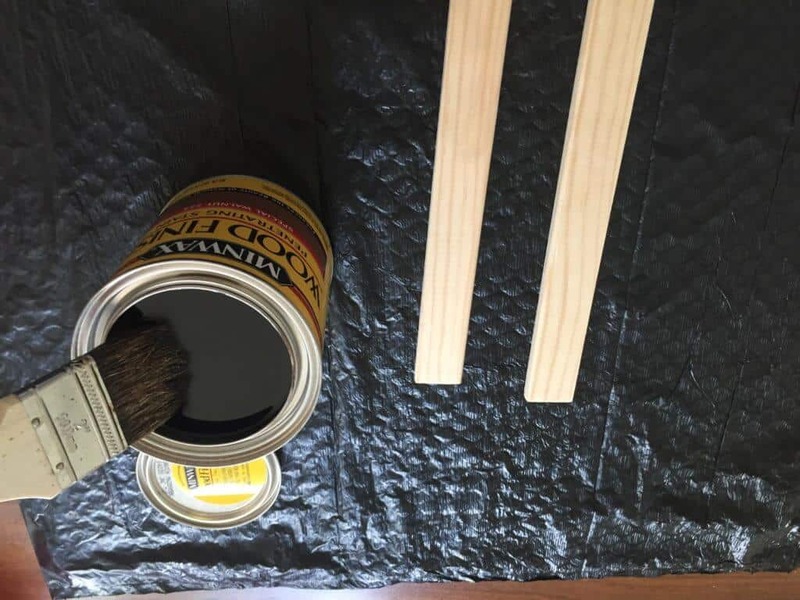 To stain them I laid them on a trash bag and brushed the stain onto the wood with a paint brush. 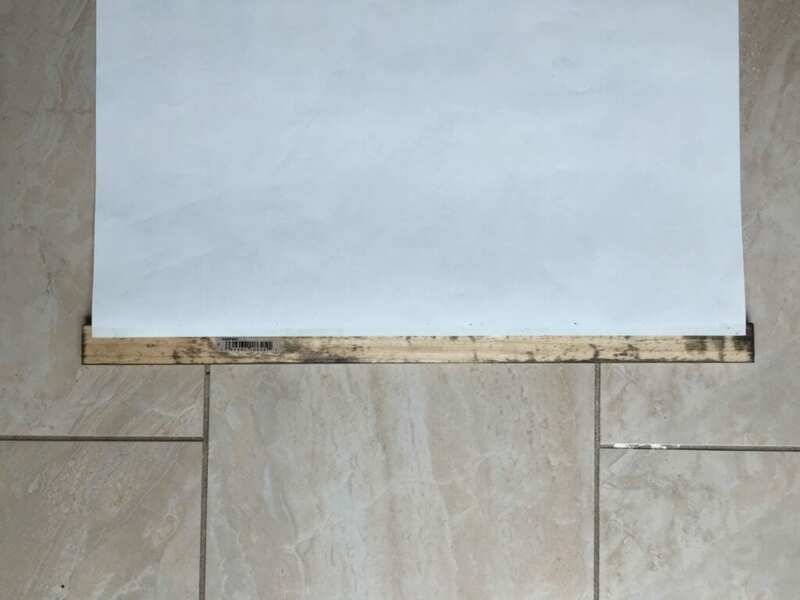 After every side is stained, let them dry for a few hours. Once the wood is dry. 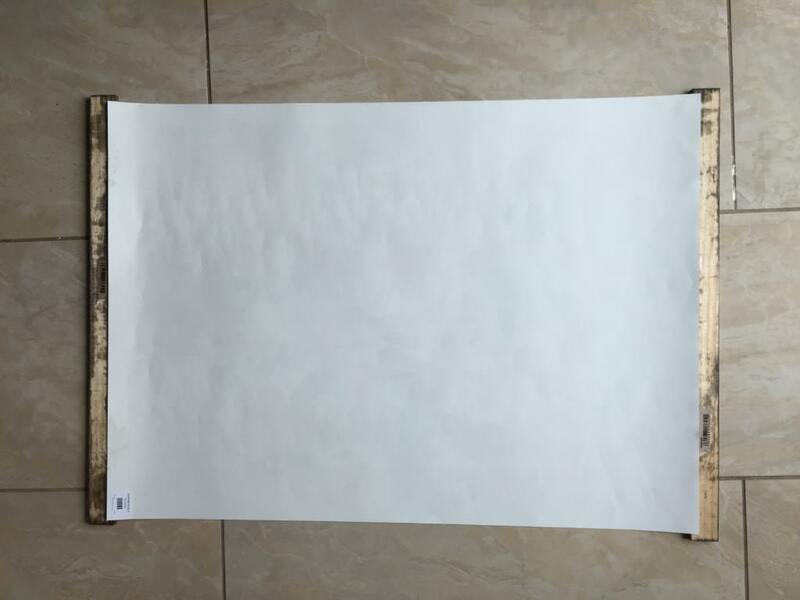 lay them face down on a flat surface, then place your poster on top of them so that the poster is overlapping on the back a little bit. Mine is over lapping onto my wood pieces by about a half inch or so. 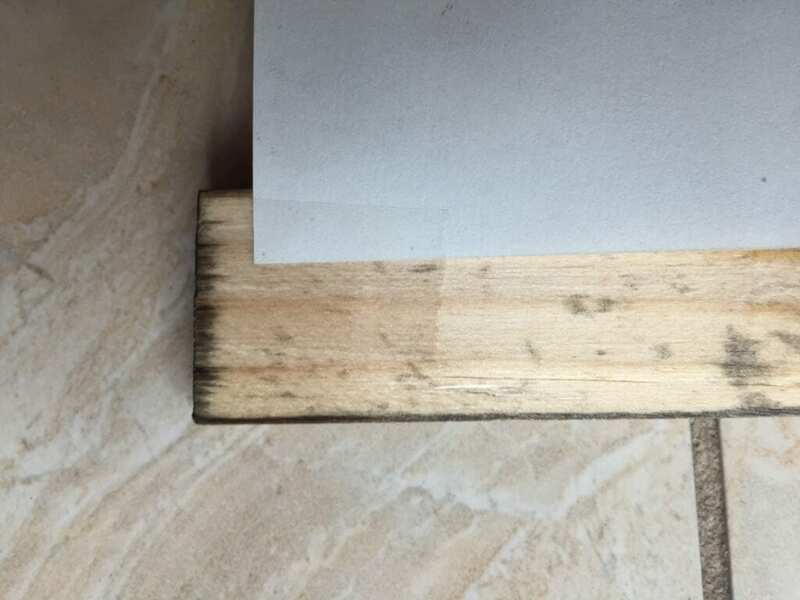 Make sure that the poster is straight, then tape down the sides to secure it. 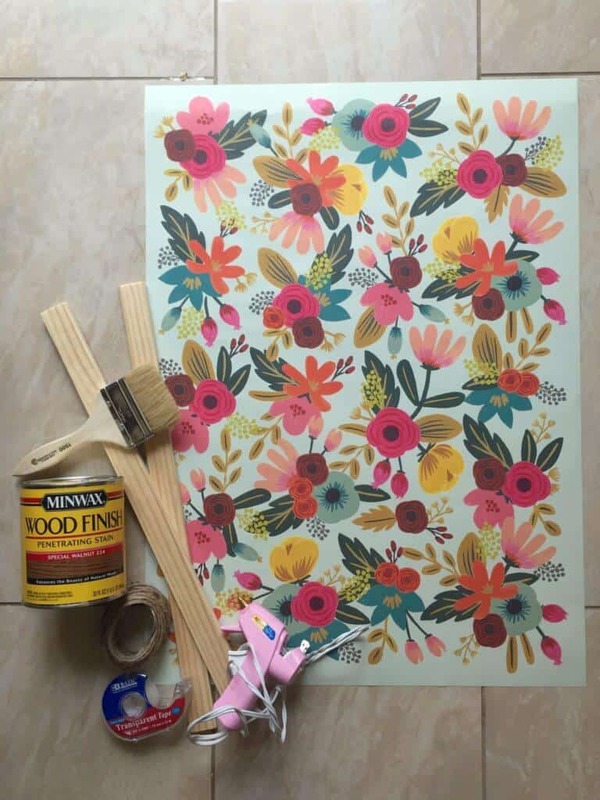 If it looks good in that place, then tape the entire width of the poster onto the wood. Repeat this step on the other piece of wood. 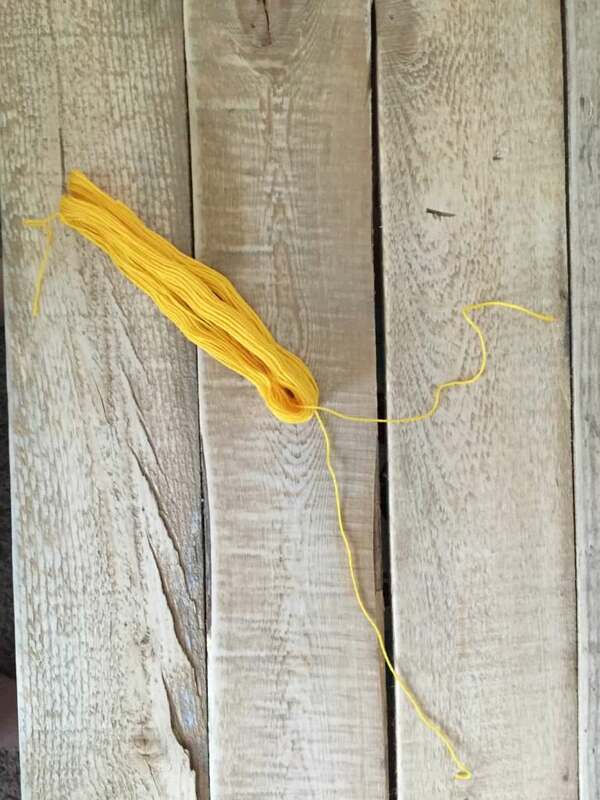 Now you need to attach the twine to hang the poster frame from. 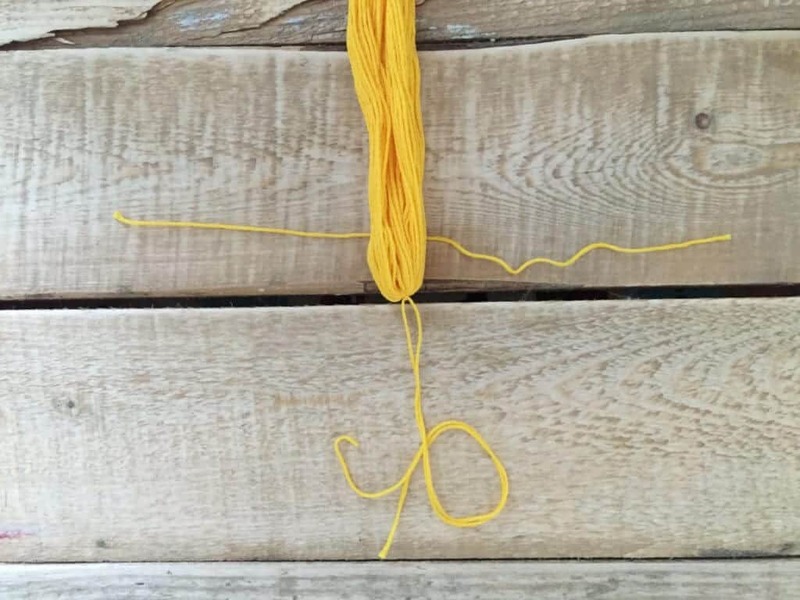 Place a little hot glue on the back of the wood near the end, then place the twine in the glue and hold for a few seconds. 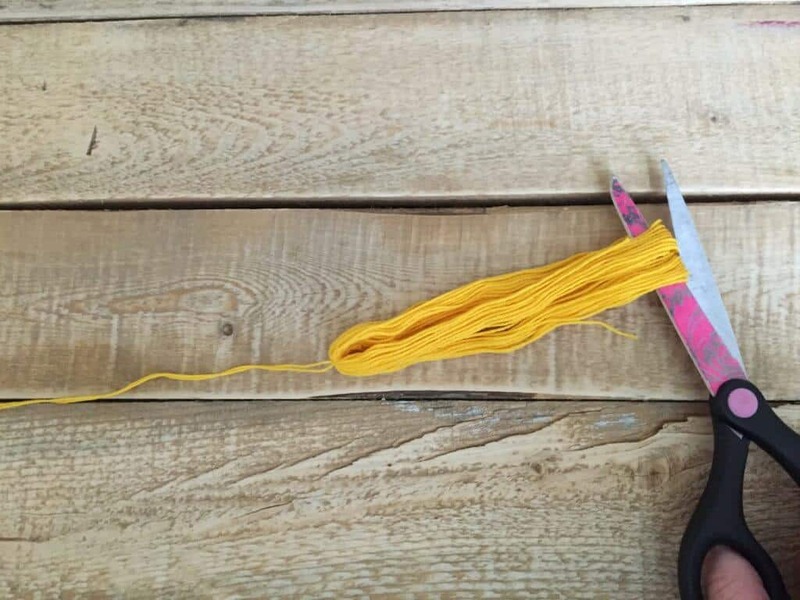 Repeat on the other side and wait a few minutes for the glue to dry before picking it up. The next part is completely optional, but I kind of wanted to add a little something to my poster. 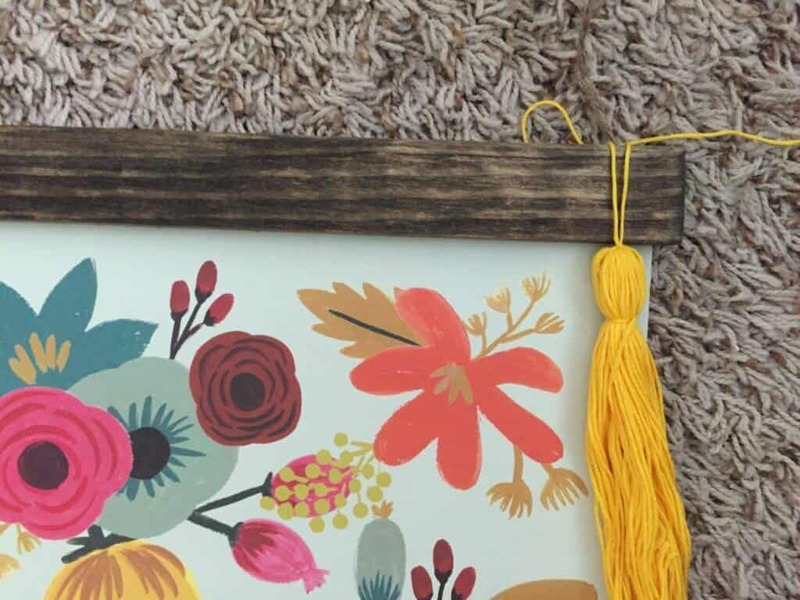 I decided a few tassels would look really cute. 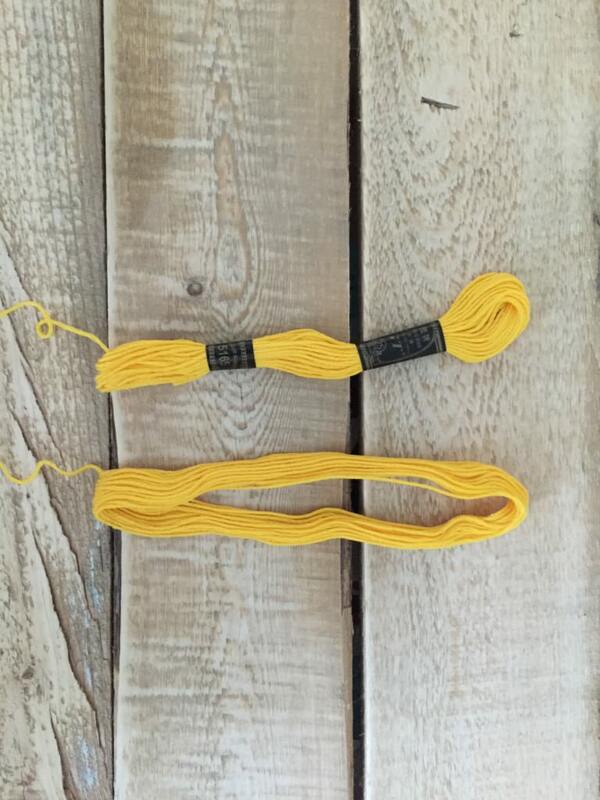 To make the tassels, take some embroidery thread and remove the stickers that hold them together. Thread a piece of thread through one of the loop ends and tie a double knot. Next, cut the other end of the loop. 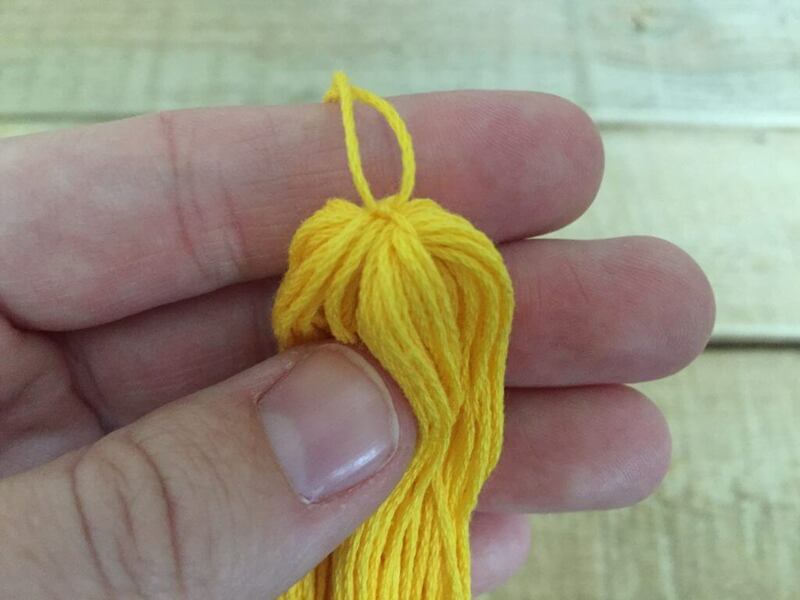 To make the head of the tassel, take a piece of thread and tie a double knot around all the thread near the top. 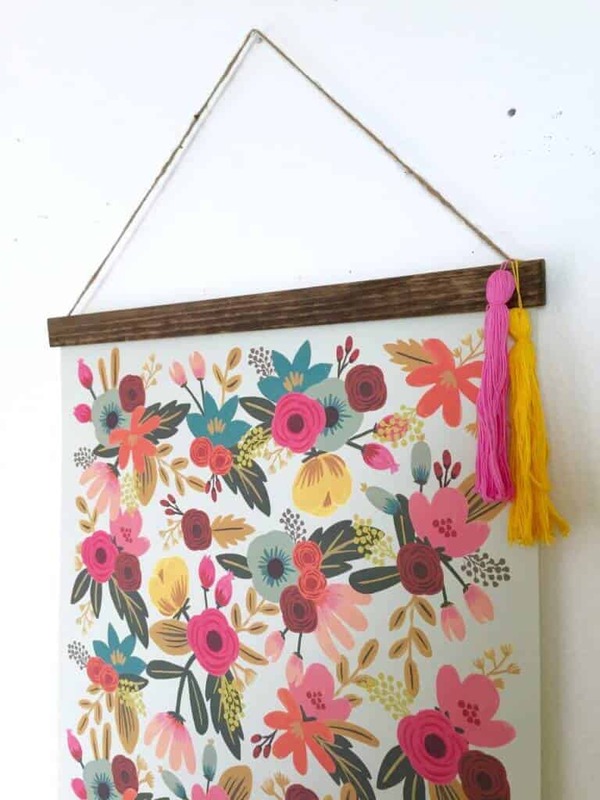 Once your tassels are made, tie them onto the poster frame around the twine. 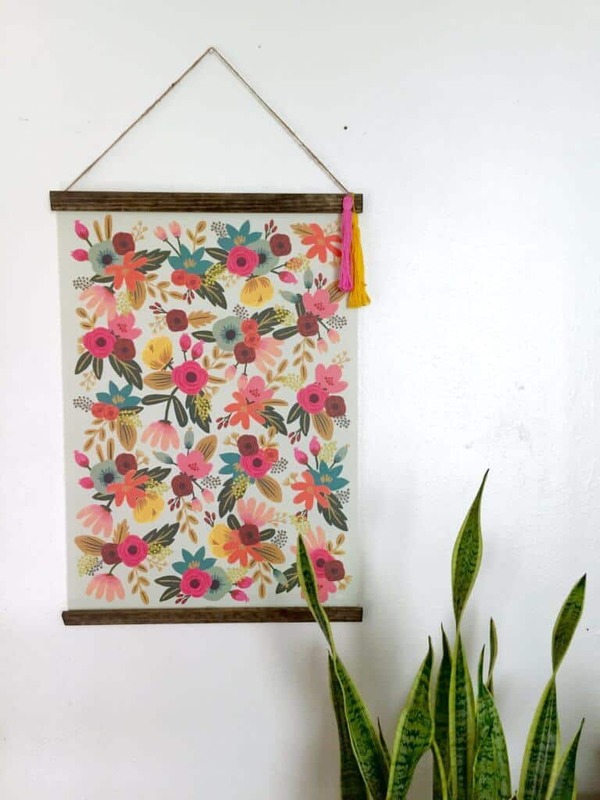 Now you’re completely done and can hang your poster for your enjoyment! Hi there! 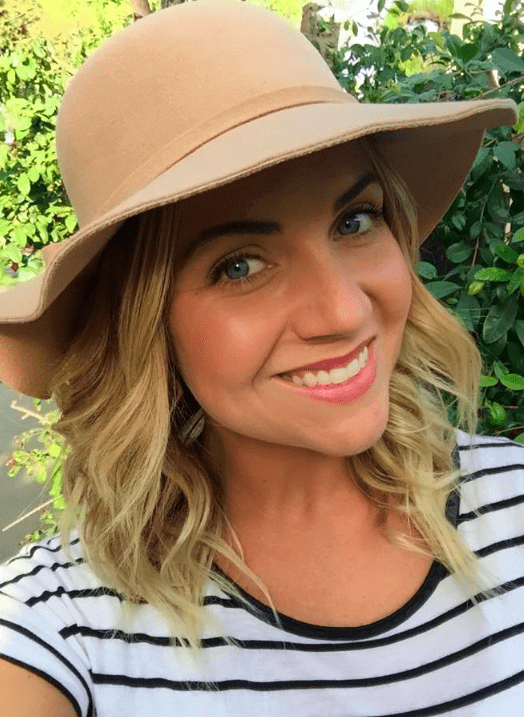 I’m a beach lover, thrift store addict, crafting and DIY obsessed, mama of one son, and soon to be one daughter. My husband and I have been married for 5 and a half years and honestly couldn’t be happier. We love our little life together as a family and spend every minute that we can together. 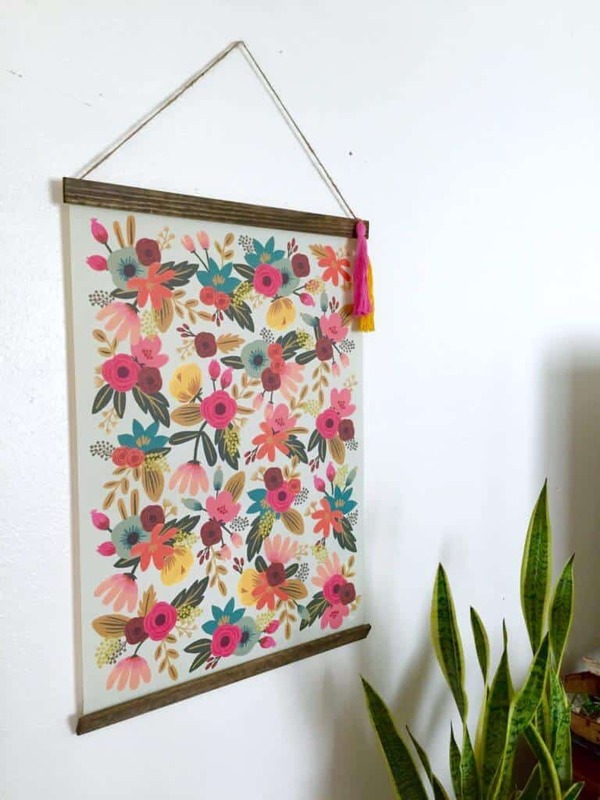 The post Beautiful DIY Poster Frame appeared first on Life As Mama.